Our Lapland Restaurant Kotahovi is located in Santa Claus Reindeer Resort at Santa Claus Village in Rovaniemi in Finland. 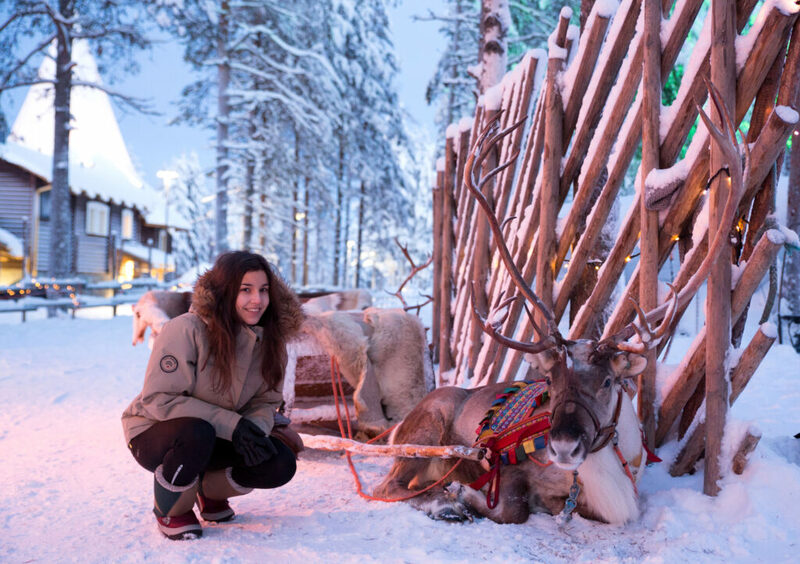 When visiting our restaurant, you can also enjoy unique reindeer rides and reindeer safaris. In summertime you can visit the reindeer of Santa Claus or enjoy summer safaris. Click HERE for more information about our reindeer rides, reindeer safaris and other related activities.